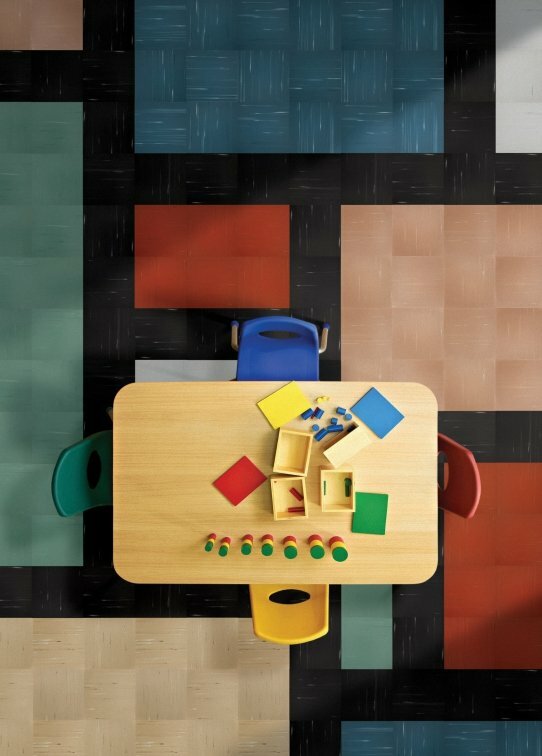 TLC Flooring in Cape Town supply and professionally fit flooring solutions for your home, office or shop. 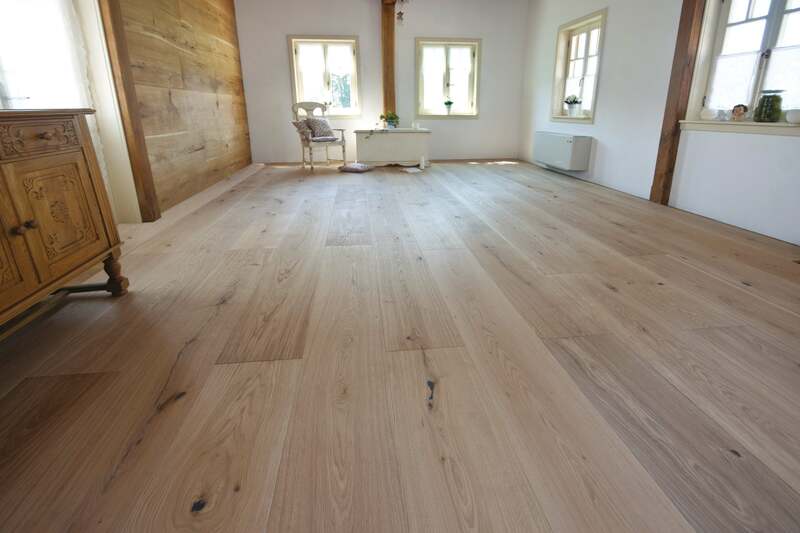 We’ve got a wide range of engineered wood flooring, laminate flooring, vinyl and carpeting. 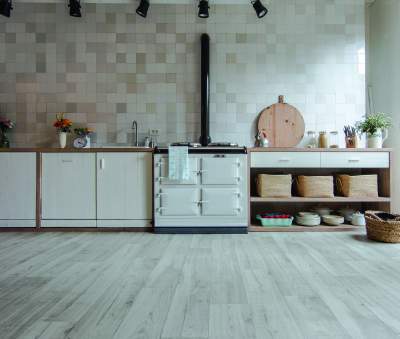 Have a look at our flooring products here or contact us now for a quote.